The Samsung Galaxy S8 and S8+ are the flagship smartphones of Samsung Mobile. The innovative design of the S8 pushes the boundaries of traditional smartphones with a sleek, elegant design and the stunning Infinity Display, the biggest screen ever seen on a mobile device of this size. Pentagram collaborated with the Samsung UX Innovation team on the design of the iconographic and color framework for the smartphone. The graphics are inspired by the refined industrial design of the S8, creating one continuous product experience for the user. 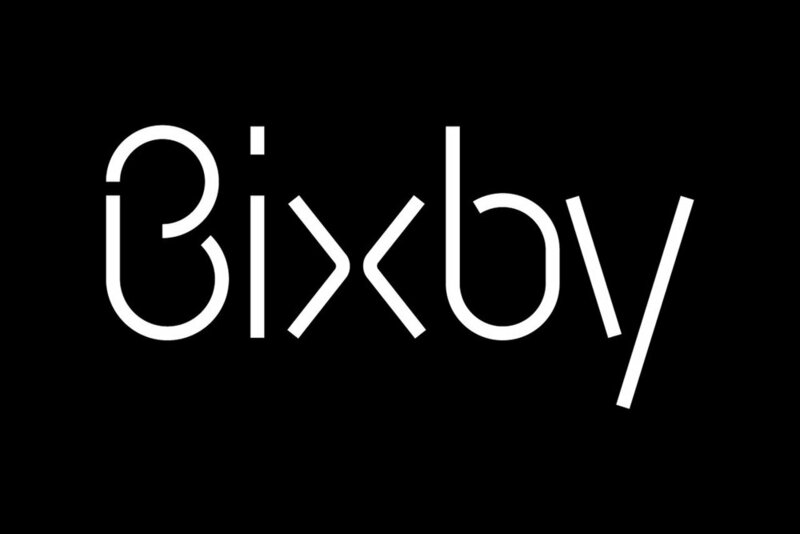 The project also included the development of the brand wordmark for Bixby, Samsung’s virtual assistant. The team developed an iconographic concept that led to the overall design direction set by Samsung. The icons are dynamic, contemporary and playful, setting the S8 apart from the flat graphics and more literal visual representations of other systems. 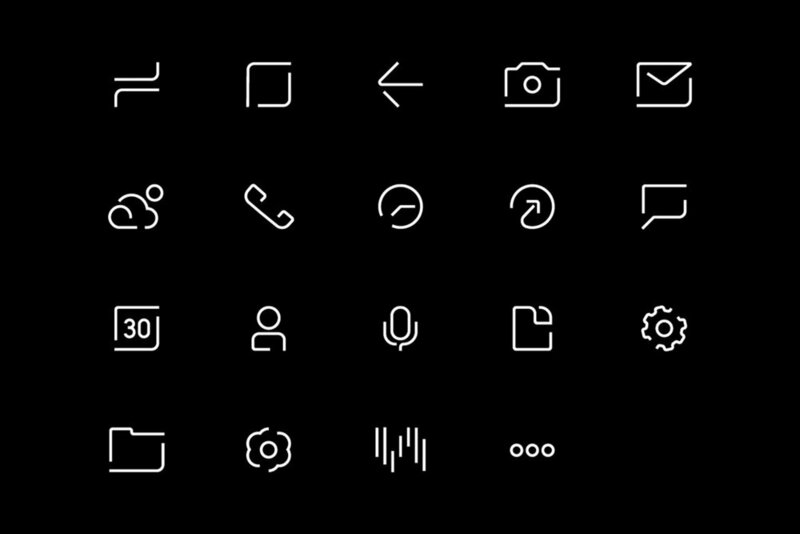 The designers achieved this with a concept they call “Light and Line.” The icons are drawn in a single expressive line with breaks that help abstract the forms. Incorporating simplicity, perception and movement, the approach renders the icons in interesting and unexpected paths that suggest light playing across an object. The cuts in the line split the icon into two distinct halves that lend dimensionality and balance positive and negative space. Final work on the product was designed and developed by UX Design Group 1, UX Innovation Team, Mobile Communications, Samsung Electronics. This seamless flow extends to the visual language for the UX interface, which acts as a cognitive bridge between the hardware and software and facilitates interaction between the physical and digital space. The icons are dynamic, contemporary and playful, setting the S8 apart from the flat graphics and more literal visual representations of other systems.